This morning, used “Start speaking” feature in Apple Pages to listen to a robotic male voice read the last few chapters of GANI & SEAN to me. Listening to “someone” else read your work can be helpful in determining quality of the writing — how well it flows, how true ( or false ) it sounds. 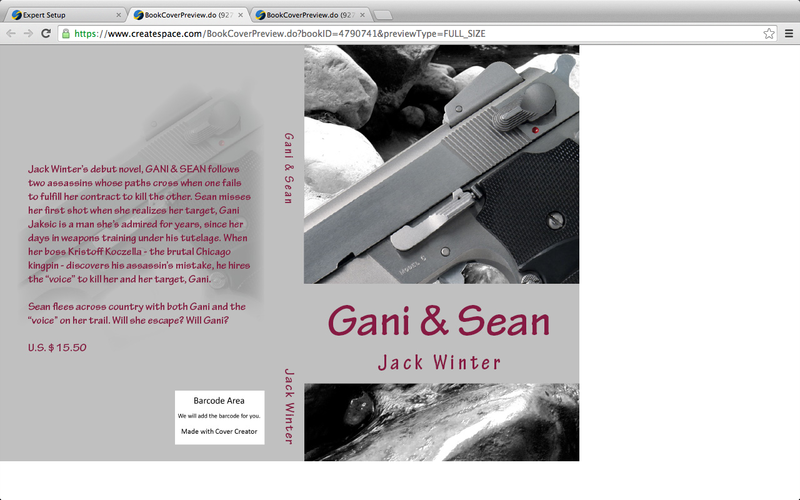 GANI & SEAN is coming along well, I think. And yes! I’m still have loads of fun!